Laser is acronym or short form of “Light Amplification by Stimulated Emission of Radiation”. When a hair removal machine like Tria 4x laser and Tria Precision use laser beams to destroy the hair shaft than the machine is called laser hair removing machine. IPL and Laser is not same but IPL also gives you a permanent hair removal solution in low costs . 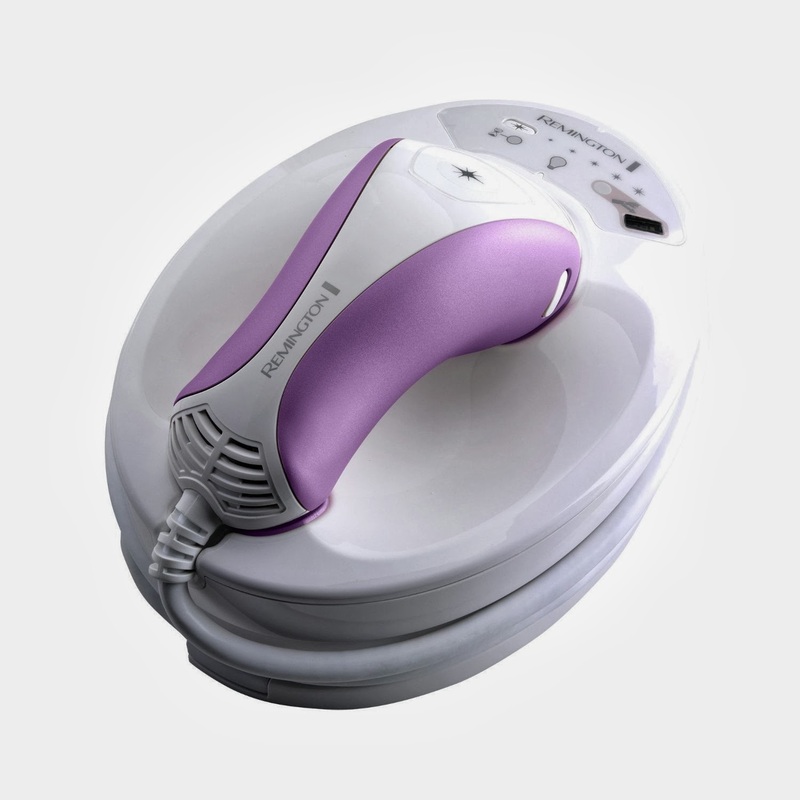 The Remington I-LIGHT Pro Intense Pulsed Light (IPL) Hair Removal System is a light-based device and very similar to laser technology. Home Pulsed Light Technology (HPL) is a patented technology by Silk’n SN HPL make it safer as a home laser hair removal device. HPL is a similar technique of IPL and laser. 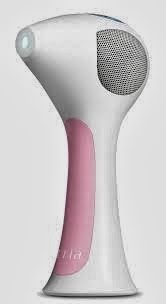 Example:- Silk,n SN home HPL hair removal machine. RF Technology:- RF means radio frequency , these days new fourth generation permanent hair removal machines of 2015 used combined IPL and RF Treatments . IPL (intense pulse light) and Rf (radio frequency) are technologies used in administering unwanted hair removal, remove skin blemishes, improving the overall skin tone,skin rejuvenation etc. The combination of Ipl plus Rf is used to administer more effective hair removal treatments into which an extra skin rejuvenating affect is added. RF may also play an important role in a body contouring machine. This is because RF can be used to deliver energy directed at fat tissues deposits, heating them and causing them to break down into substances which our bodies can later easily dispose of. This ability to penetrate is what makes RF valuable in an IPL RF combination. The light penetrates the hypo-dermis layer and destroy unwanted structure which are the cause of skin blemishes or hair follicles causing them (at least temporarily) to stop growing hair.